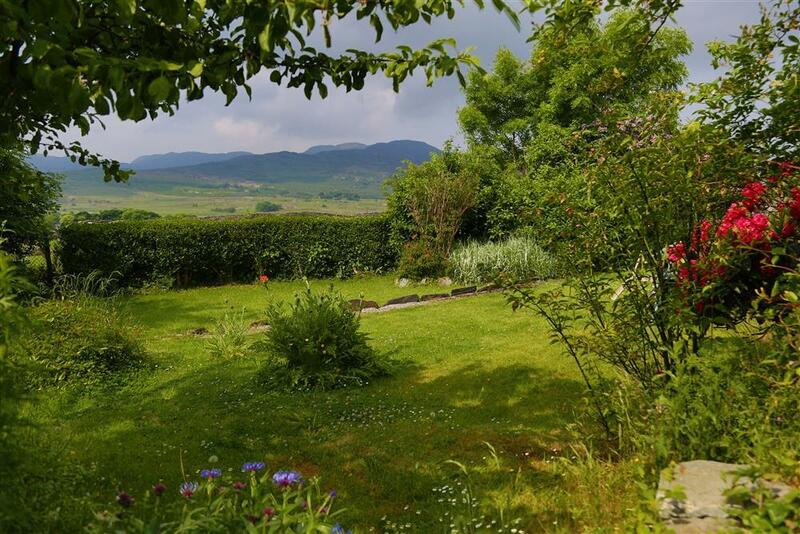 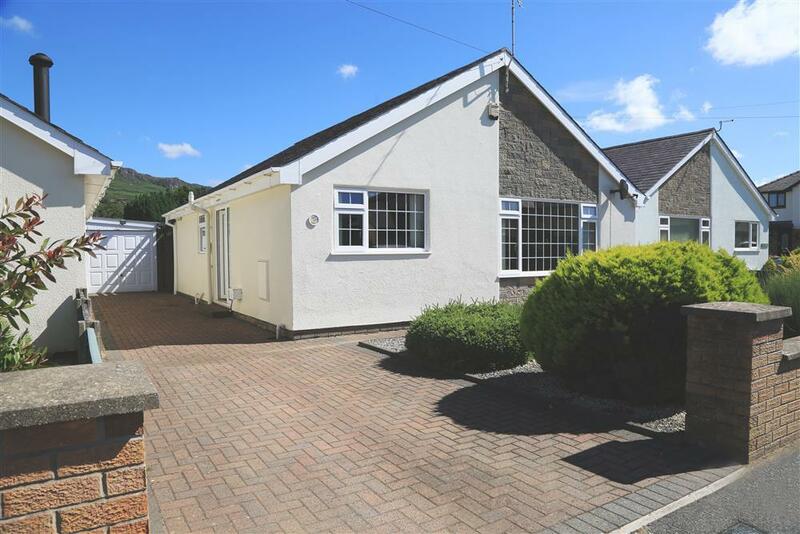 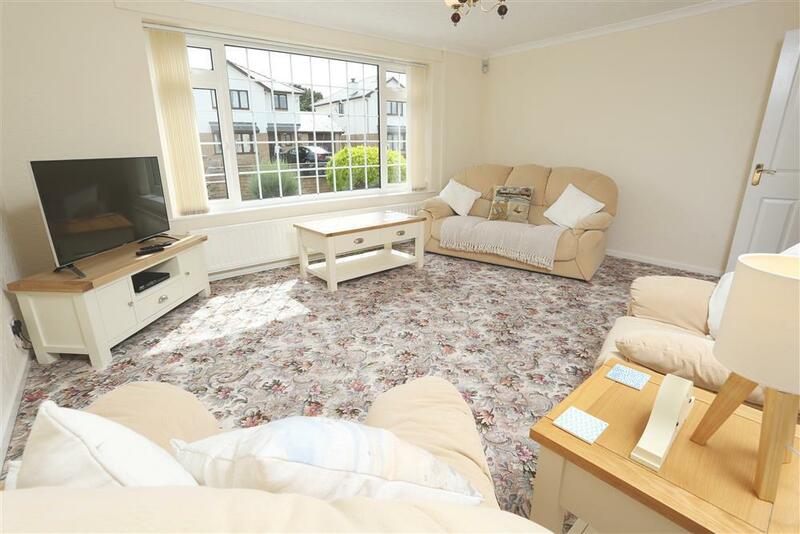 Sunny well presented bungalow with an enclosed garden near Beach Road in Morfa Bychan, 2 miles from Porthmadog. 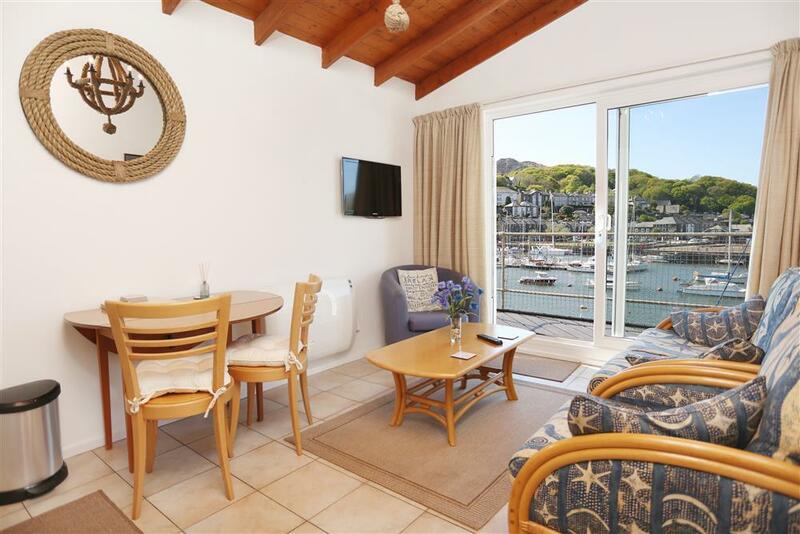 This comfortable 2nd floor floor flat overlooks the harbour and town with glimpses of the Ffestiniog train as it crosses Glaslyn Bridge. 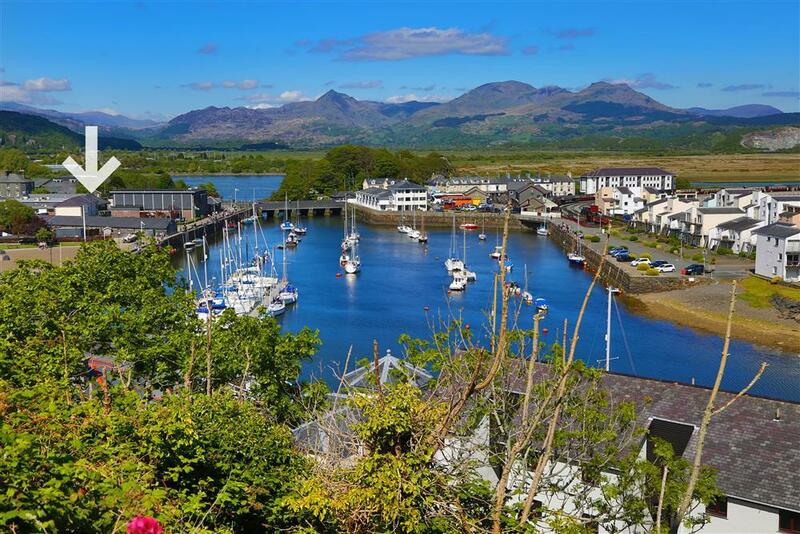 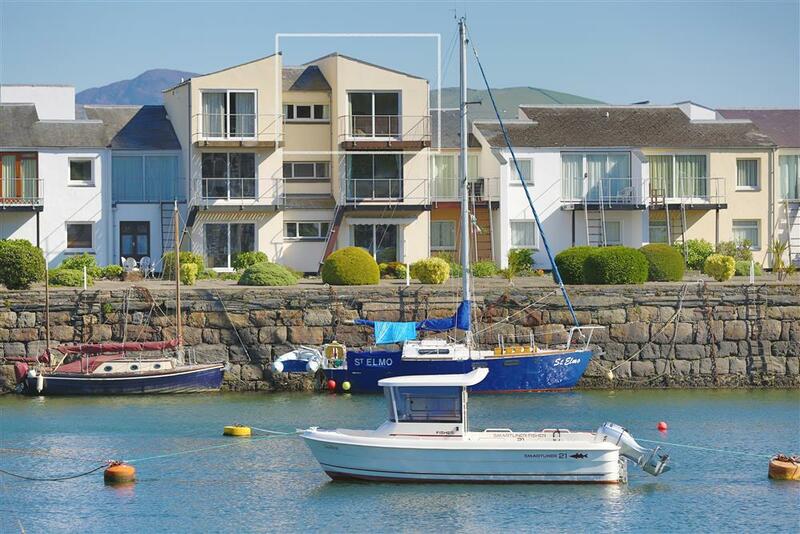 The balcony overlooks the harbour and town with views of Snowdonia.